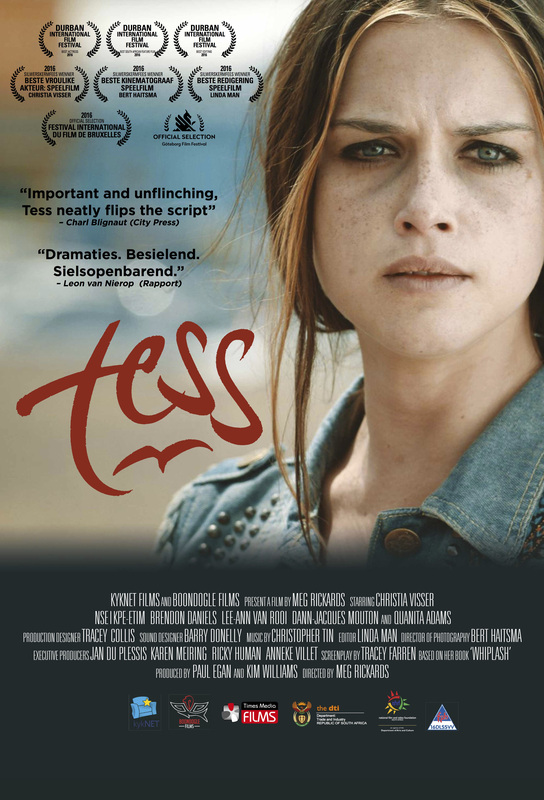 The Film Tess has been Picked Up for International Distribution – Don’t Miss the Book and Film Launches! The movie Tess, based on Tracey Farren’s debut novel, has been picked up for international distribution by The Little Film Company. The film was directed by Meg Rickards and produced by Paul Egan and Kim Williams. It has already won awards and hearts at film festivals, and it will be released on the local circuit on Friday, 24 February. The Little Film Company, a motion picture sales and marketing company founded by Robbie and Ellen Little, is no stranger to the South African film industry, the company previously distributed the 2005 Academy Award Best Foreign Picture winner Tsotsi. “Tess is a very moving and provocative film and we are all incredibly excited to be bringing it to the world”, said Robbie Little. 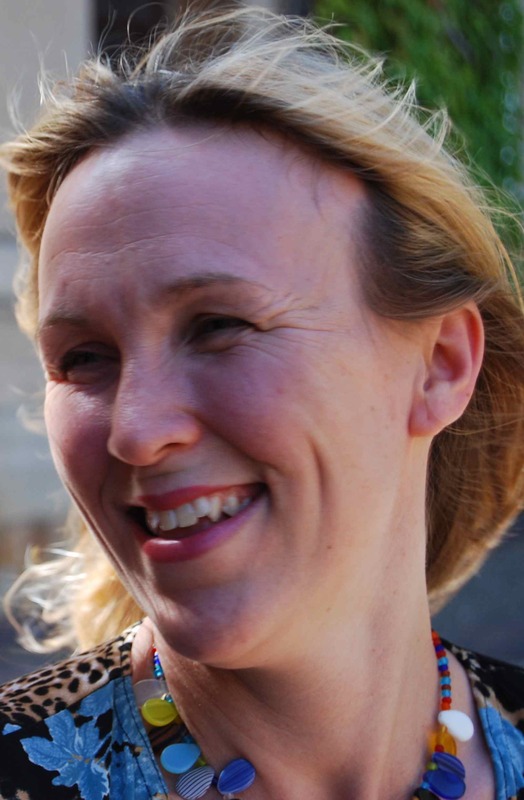 Director Meg Rickards wrote an article for Mail & Guardian about why she was committed to making this film. She believes it is crucial that women say “No – systemic sexism can never be tolerated,” and keep on saying that as long and as loudly as necessary. Given that I’m a filmmaker — not a nurse, educator or social worker, who would have infinitely more practical responses — this is what I could do about the things that keep me awake at night: make a movie. I have this mad hope in the power of cinema, not to change the world (if only!) but to nudge it. Cinema’s punch, I believe, comes from its capacity to create empathy and on this basis I challenge viewers to take 88 minutes to walk in Tess’s battered boots. 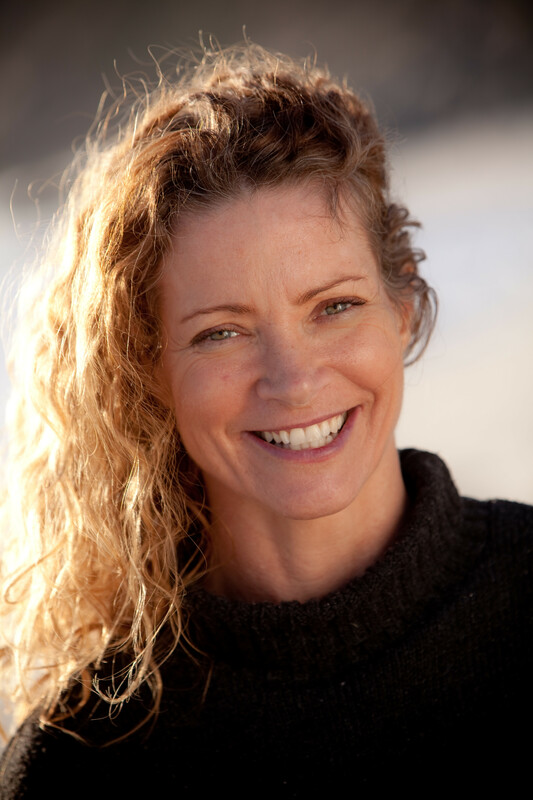 Colleen Higgs, publisher, will be in conversation with author Tracey Farren and Meg Rickards, director of the movie. Entrance is free. Please RSVP to The Book Lounge: booklounge@gmail.com or 021 462 2425. A screening and panel discussion with the WITS African Centre for Migration & Society in Johannesburg on Friday, 24 February at Wits University. Author and screenwriter Tracey Farren, director Meg Rickards and lead actress Christia Visser will join Pauline Perez from the Centre for a Q&A after the screening. Tickets cost R150 and include popcorn and a soft drink – please email noncebafcc@gmail.com to book.